The Arbors is a residential neighborhood in Hampstead, North Carolina. 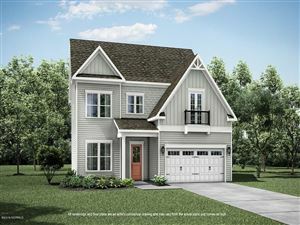 Started in 2015, the community features new construction and resale homes built by H&H Homes and American Homesmith, two of the most respected builders in the area. 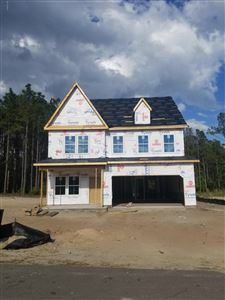 The community is located in northern Hampstead, a short drive from tons of shops and restaurants, as well as the beaches on Topsail Island. Click on the listings below to see pictures, features, amenities, school information, and more. Interested in viewing a home or have questions? Please don't hesitate to contact us. We can help you with this community or any other in the Greater Wilmington real estate market.